The Telegraph newspaper reported last week that a billionaire London property developer has claimed that he was never married to his "wife" of 14 years in a bid to protect his £1.1bn fortune, the High Court has heard. Cases where the validity of a marriage is called into question usually involve a marriage ceremony overseas, where the correct formalities have not been complied with. The question is whether the law of the country in which the marriage was celebrated declares the marriage invalid, in which case an English court will too. However, this is not the end of the matter. The person who seeks financial relief after an invalid marriage may still be able to apply for a decree of nullity, rather than divorce. They could still obtain financial relief from the court, as though they had been legally married. 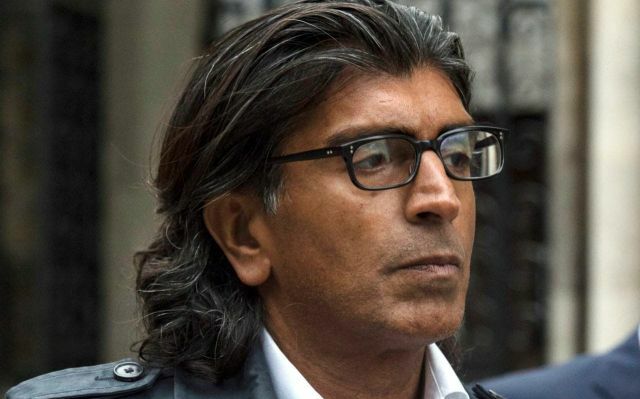 A billionaire London property developer has claimed that he was never married to his "wife" of 14 years in a bid to protect his £1.1bn fortune, the High Court heard. Asif Aziz, 50, said his marriage to Tagilde Aziz was based on a fake certificate which was obtained so a child they had adopted could get a passport. The couple were divorced in November last year, but Mr Aziz wants this decision to be reversed on the grounds that they were never actually married.